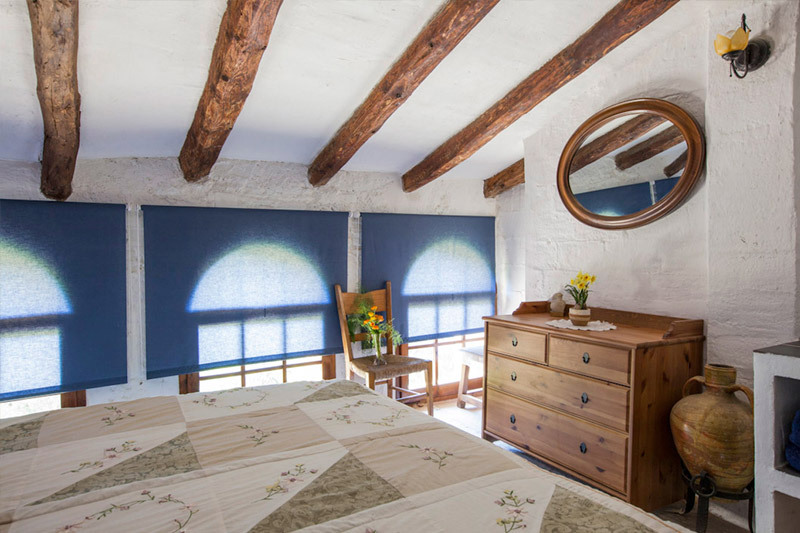 “… There are few houses left which preserve the structure and taste of the catalan farmhouse like Mas d’en Gregori…” Also known as Can Pellicer, it is a family farmhouse, the history of which can be traced back more than ten generations. 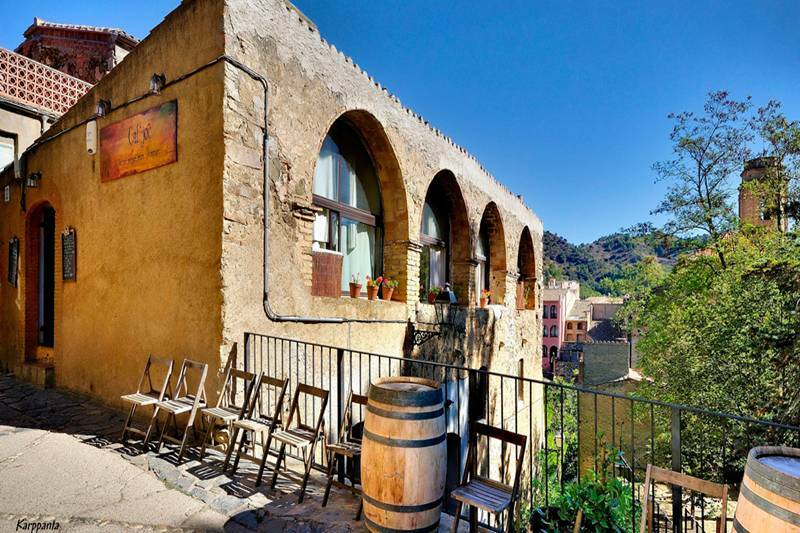 Built between the 16th and 17th centuries, it is situated in the heart of the Priorat. 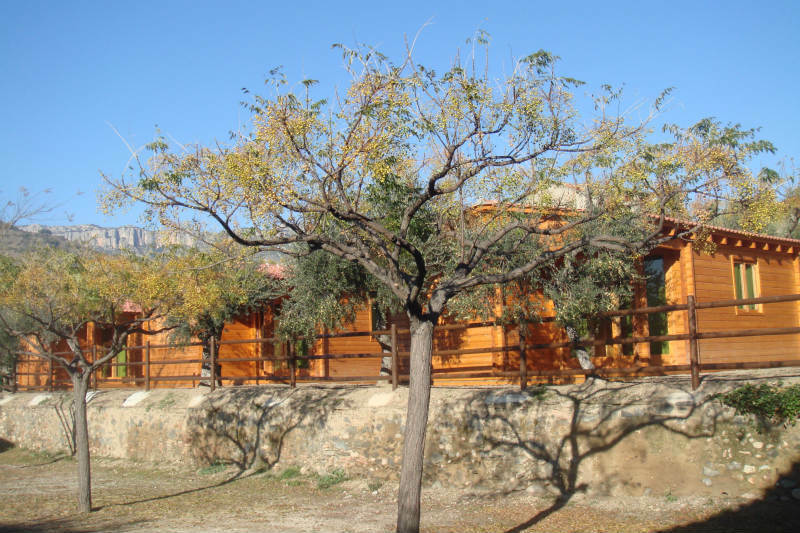 Xalet de Prades is a rural complex consists of a set of ecological wooden houses located in the center of the natural park of the Prades Mountains . 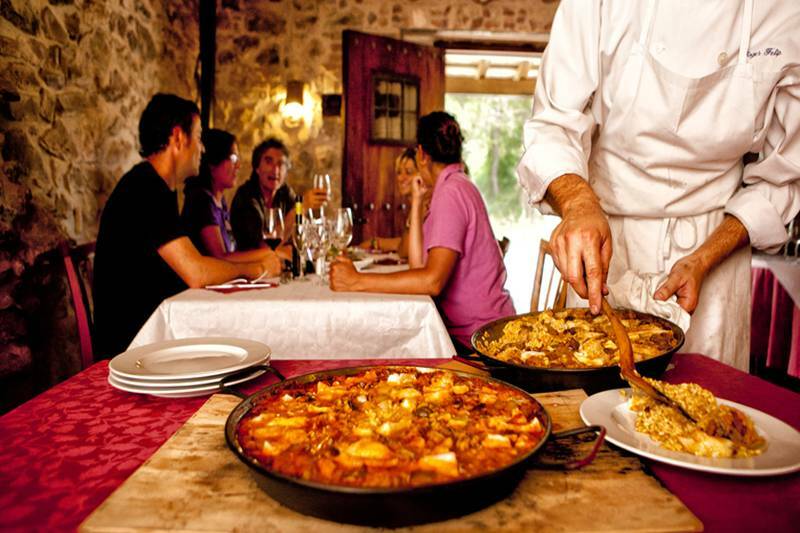 The Mas Trucafort offers you the opportunity to eat in a rural ambience with your friends, family or company. Enjoy food cooked on the fire. 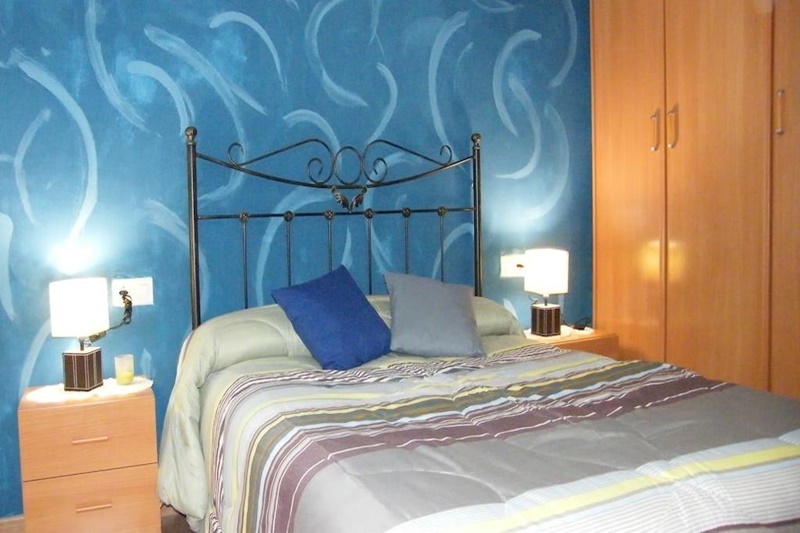 Hostal Fonda Toldrà offers accommodation with solarium and mountain views. 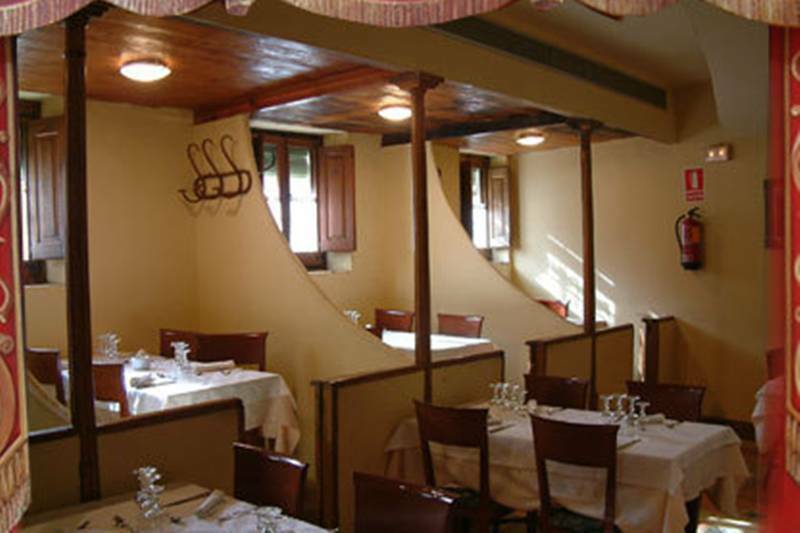 The restaurant offers local cuisine made with seasonal ingredients. 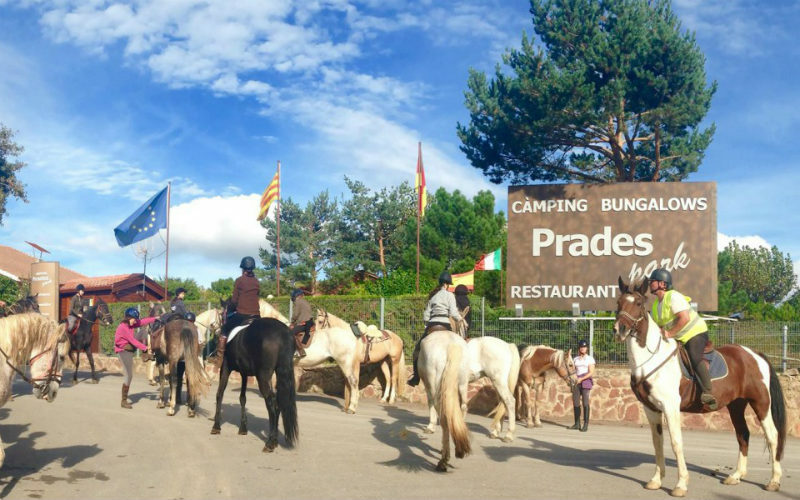 First category camping located in the heart of the nature reserve of Prades Mountains, in the village of Prades with an altitude of over 1000 m.
2nd category campsite in Ulldemolins open all year, offers the possibility to stay in the bungalows, plots and mobile homes. 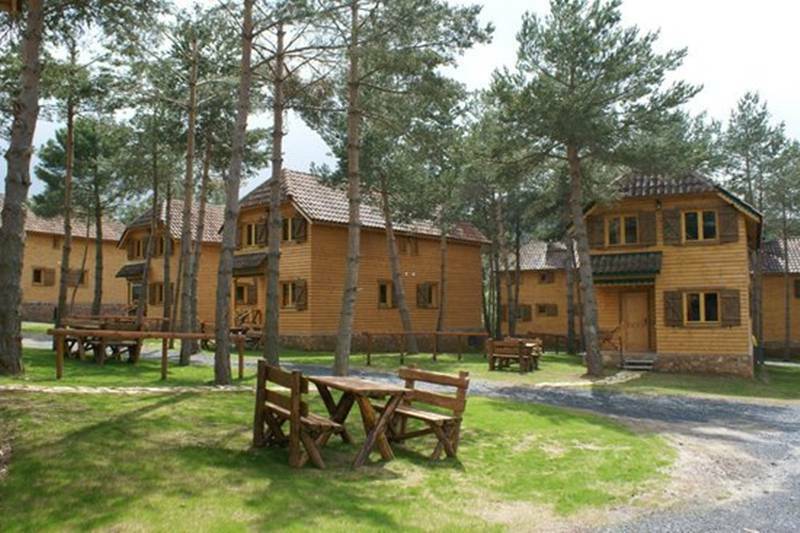 Camping to enjoy the nature with the family.Specially for the outdoor sports and adventure lovers. High interest area in enologic and gastronomic activities. 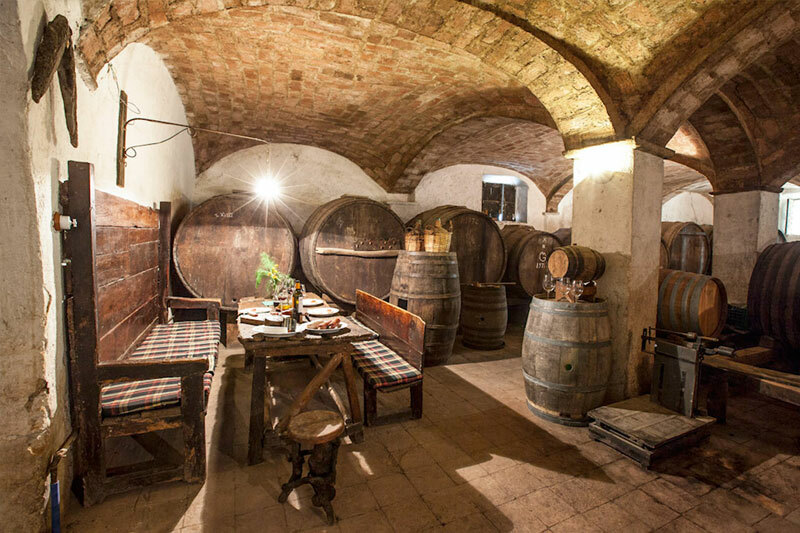 We offer our customers a perfect stay and stimulating building of 1799, completely renovated and facing the old ravine of Falset. Hotel and restaurant in Falset. 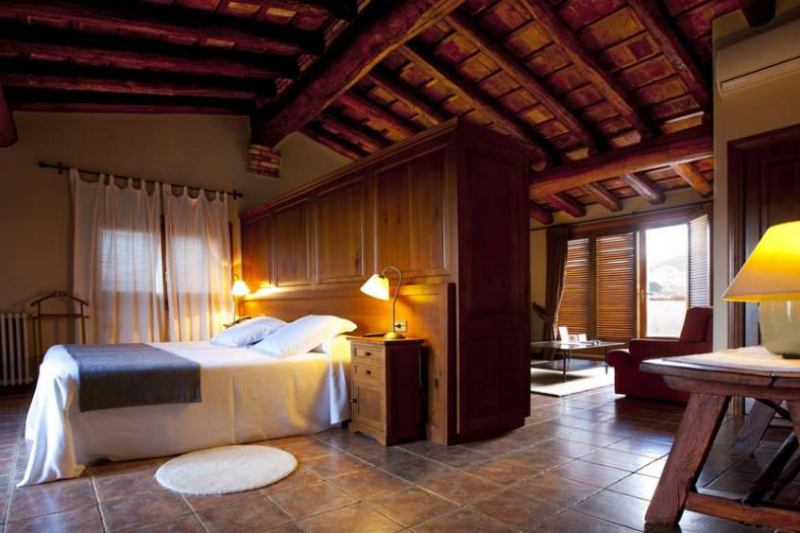 Family Hotel to enjoy the historic wineries in Priorat. We organize trips and events. 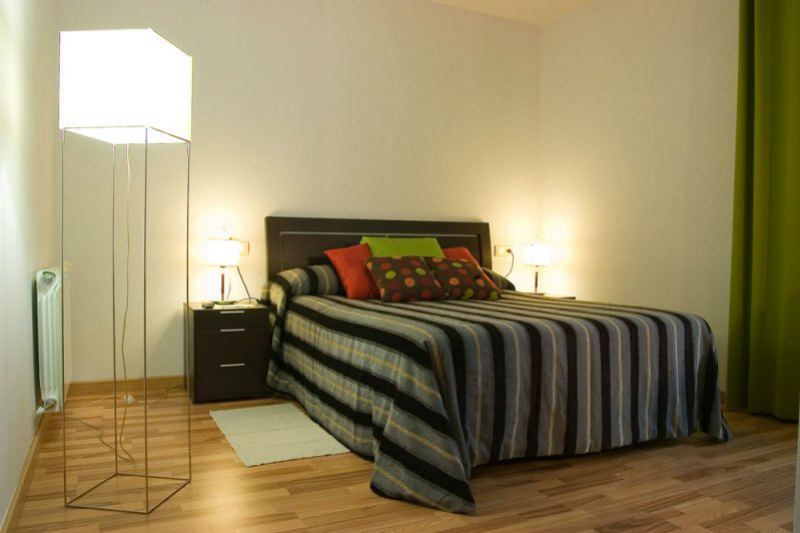 Within our facilities you will find a warm and intimate atmosphere, accompanied by friendly service and a comfortable environment that will make you feel at home. 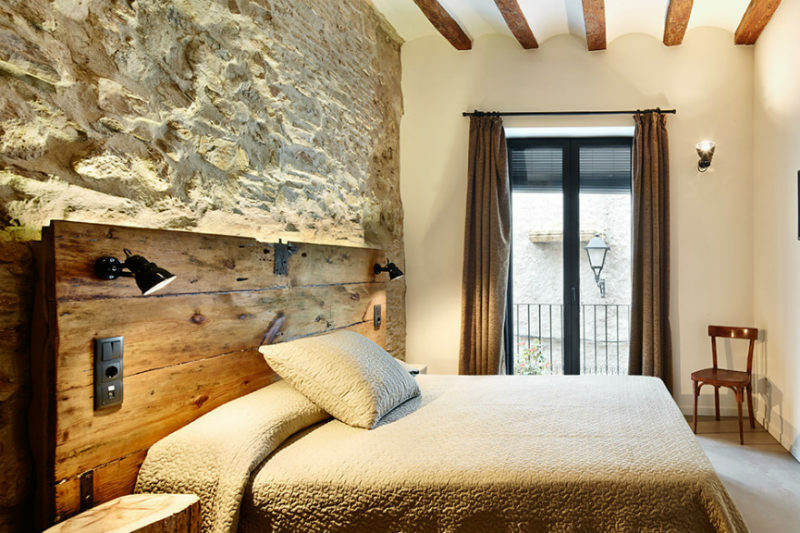 Cal Trucafort is one of the oldest houses in La Bisbal de Falset. Today, we still preserve the main part of the antique building, which contrasts with the new construction. 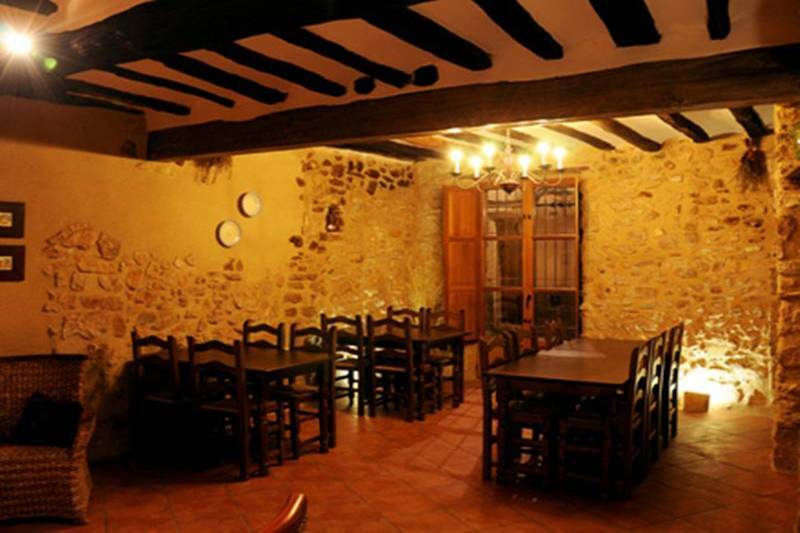 In the Cal Joc Restaurant you can enjoy typical dishes from Priorat and seasonal cuisine. We have a small shop where you can find typical food of the region. Restaurant set in the ancient theatre of the village. The original boxes and an exact copy of the curtain still survive.